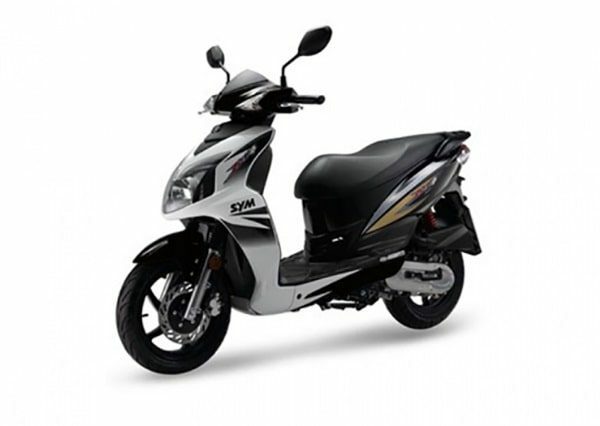 Rent Scooter Rent Scooter Lefkada island, Pay much less, due to early booking, offers by PBG Limitless Car & Scooter Rentals Services, We are Specialize to Low cost rentals in Lefkada and Preveza Airport Aktion, 100% Best Rentals. PBG Limitless and you are covered 100%! 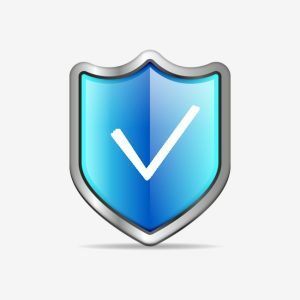 100% Full Protection – 100% The Cheaper – 100% Guarantee Service!